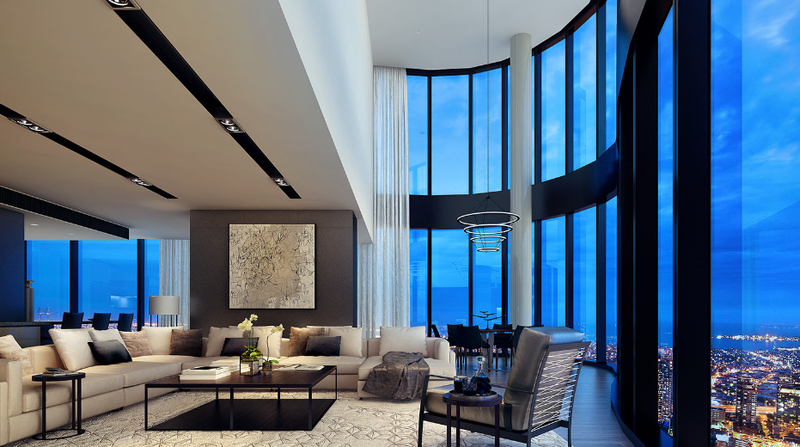 There’s hardly a person out there who doesn’t like the idea of living in a multi-million dollar home with high ceilings and an amazing view of sky blue seas or majestic mountains. Even though we can’t help you with your view, we can give you a few pieces of advice on how to make your home more luxurious in 2017. Listed below are three interesting architectural solutions that can turn an ordinary home into something extraordinary. Make sure you check them all out. Creating an open plan space is a big trend today, especially among those who are trying to make their home luxurious. And it seems more and more architectural firms are getting calls from homeowners who want to go open plan. Therefore, this might just be a great idea if you’re looking to add some style to your home. Space like this will allow you to join together your kitchen, dining room, and living room and still have them being functional for their intended purpose. Before you start making any large changes, make sure you talk to and architect and check whether going open plan a good idea. Still, designing a space like this is never easy. There will be fewer walls and more space to work with. The best way to do this is to imagine the place with walls present. This way, you’ll consider circulation space and focus on each part of your open plan separately. When it comes to the colors, keeping things neutral is always a good idea, since there will be so much space to work with. If you want your place to be luxurious, you simply can’t have one of those tiny bathrooms a lot of homeowners like. Instead, what you should do is add more space to your bathroom and turn it into your personal spa. 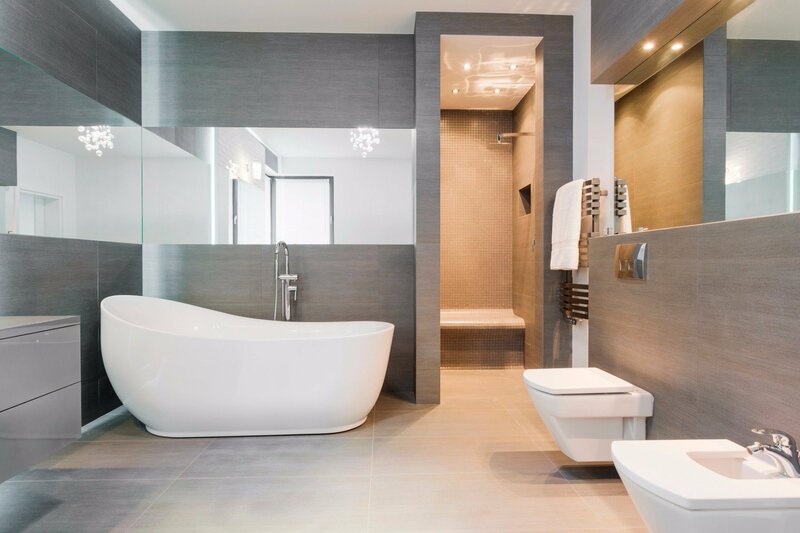 So, if you’re thinking about expanding your bathroom, it’s recommended that you talk to your architect and go through all of your options. Experts have a lot of experience in projects like this and they should be able to help you make the right decision. Just like with open plan spaces, large bathrooms aren’t the best place to go crazy with colors. It’s recommended that you stick to neutral colors such as black or white, and introduce no more than one additional color. Bear in mind that large bathrooms like this may require some decoration in order not to seem empty. And who says you have to decide between a bathtub and a shower? In spaces like this, you can have both, without overcrowding the room. If you’re are thinking about going open plan, you might also want to consider the idea of introducing columns to your home. These will bear all the weight for you and add some style to your home. 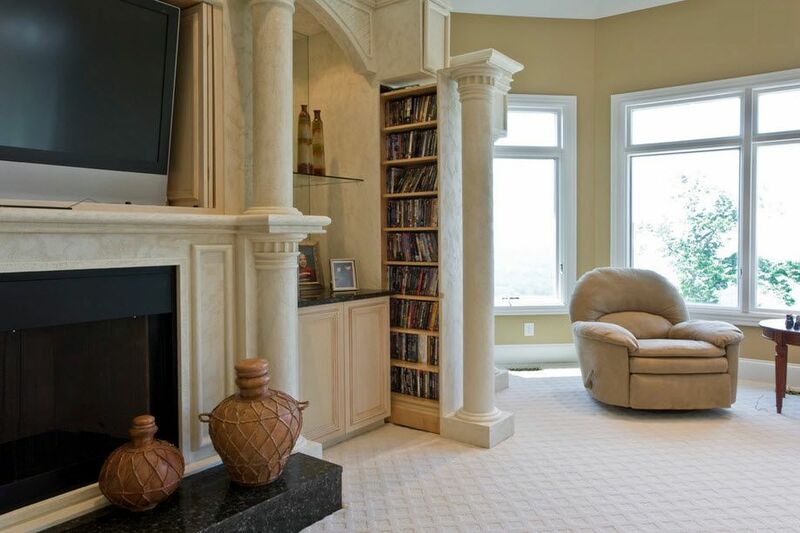 Even if you’re not a fan of open plan spaces, you might still want to add columns. Of course, the size and number of your columns will depend on the weight they’re supposed to bear. So, before you even think about projects like this, make sure you contact experts and have them check out your home. It’s always a good idea to go for local experts who can help you out immediately. For example, if you live in Macarthur or St George, there are plenty of Sydney architects you can turn to. Columns can also be used as focal points in just any room. Just make sure you paint them in the right colors. Also, they’re a great spot for hanging beautiful decoration such as paintings and sconces. No matter which of these solutions you go for, you’ll be guaranteed to turn your home into a luxurious fairytale mansion. Just make sure you don’t forget to keep looking for new architectural trends you should stay on top of in order to add even more luxury to your place.